What makes literature? How does it work? How do we read it? This work explores these questions and varying literary styles and authorship. It deals with openings, point of view, speech, gender and pop fiction. 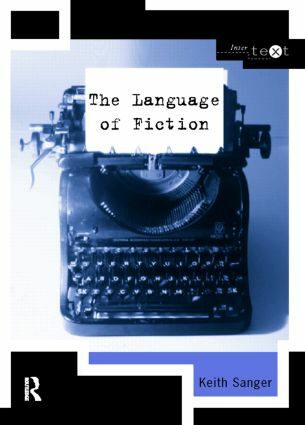 The book includes a wide-range of literary extracts, from the classics of Hardy and Austen, to the contemporary work of Raymond Carver, Angela Carter, Nick Hornby and Irvine Welsh.